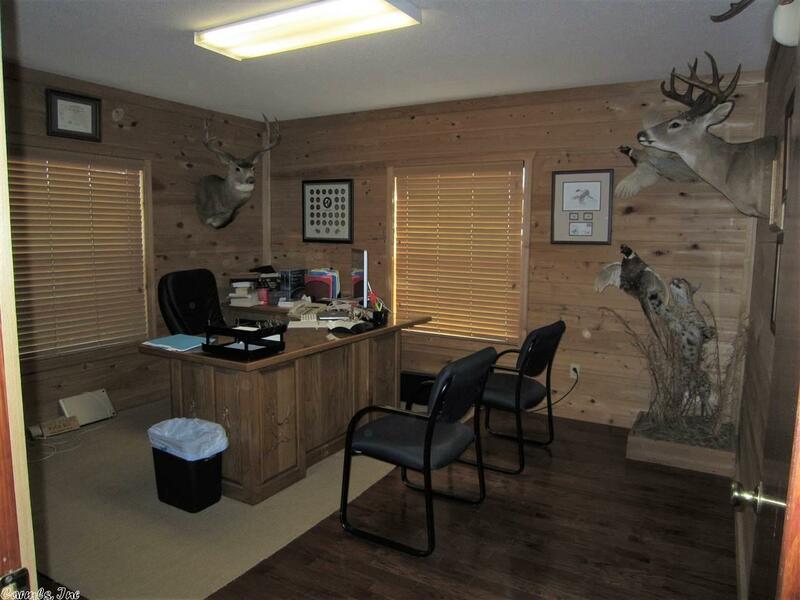 Beautiful office building in an excellent location close to Drew County Courthouse, town square, attorney and accounting offices. 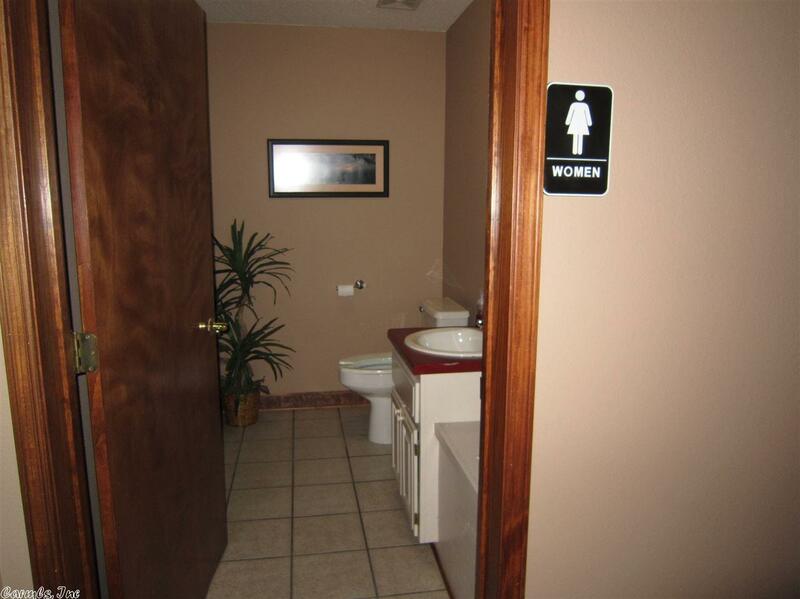 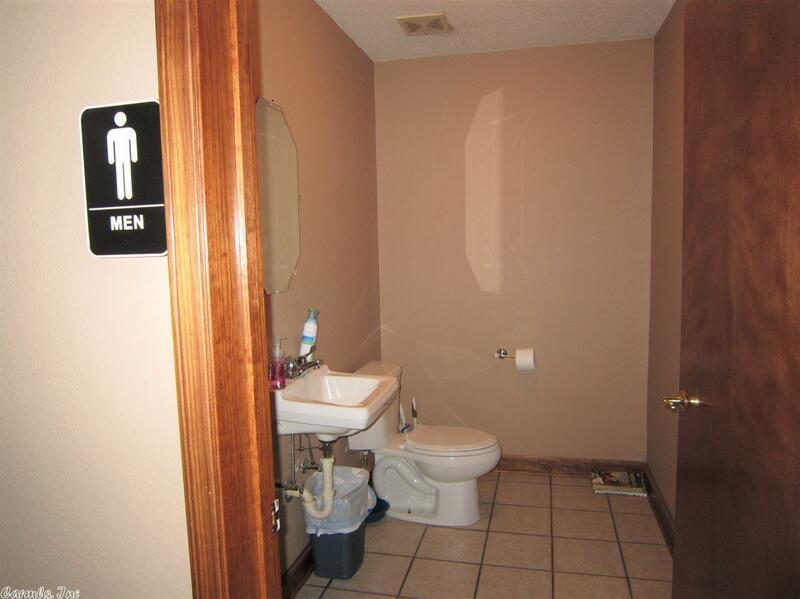 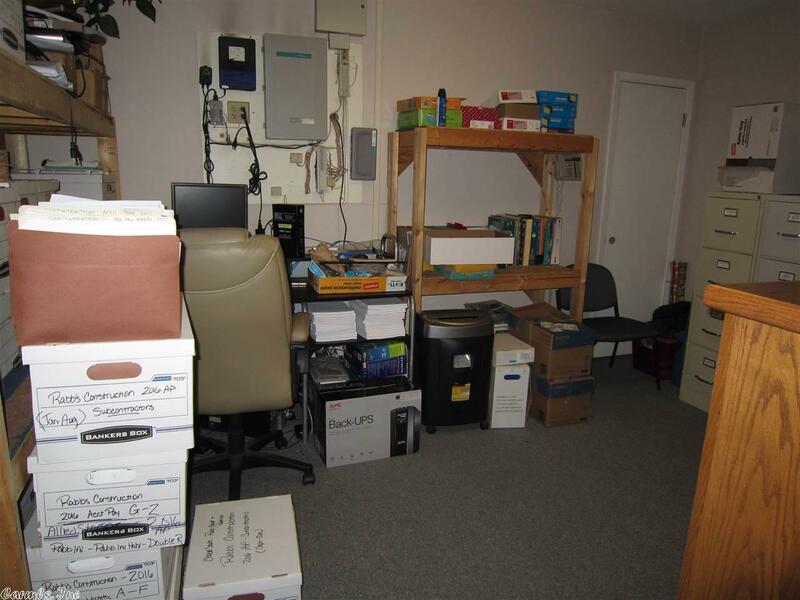 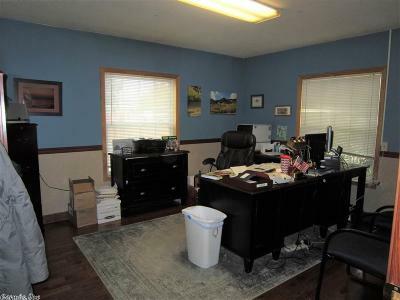 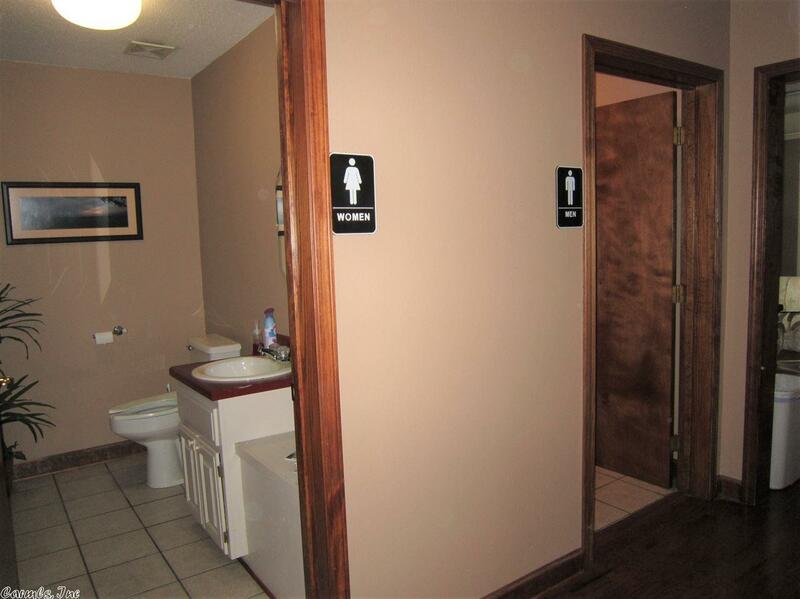 5 or 6 offices, his and her bathrooms, kitchen/break room and conference room. 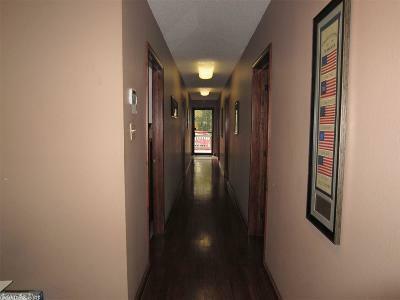 Front and back entrance areas with ramp in back for handicap access. 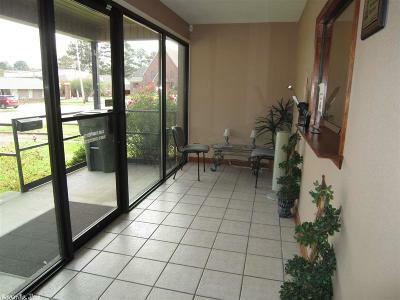 Reception area in front with waiting area. 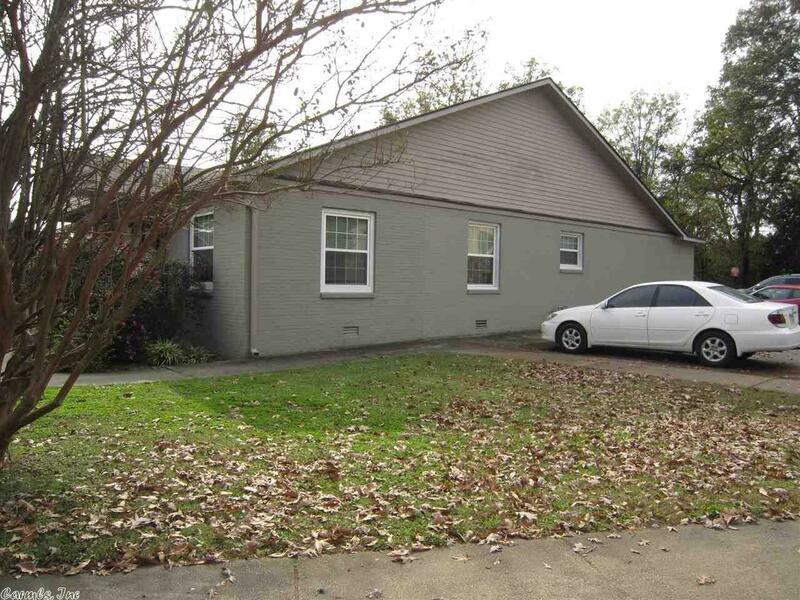 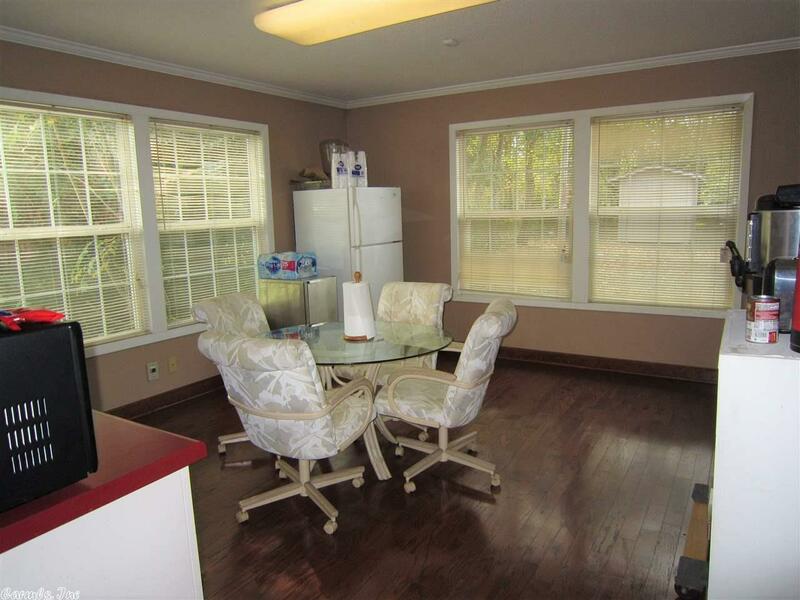 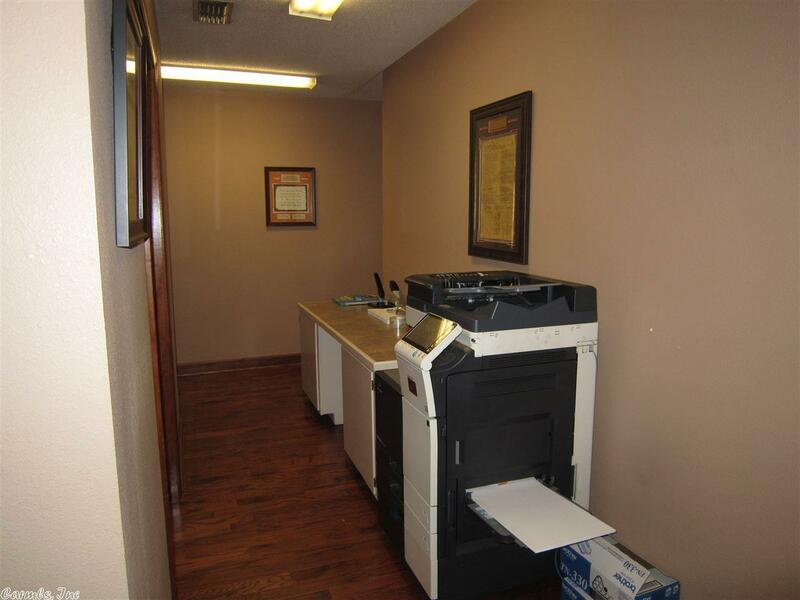 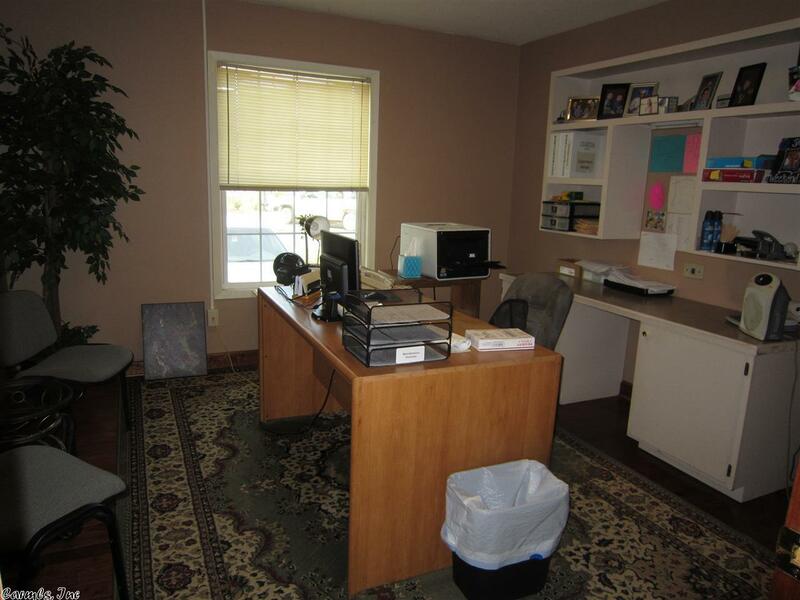 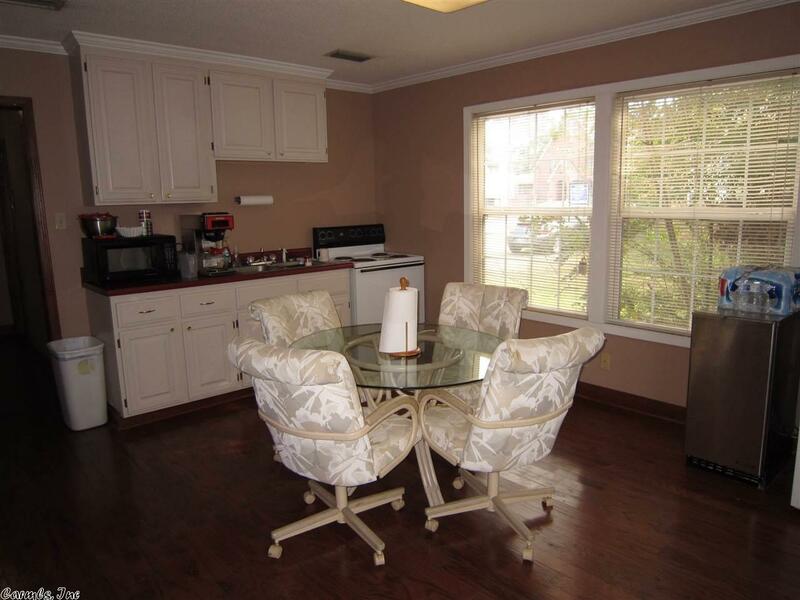 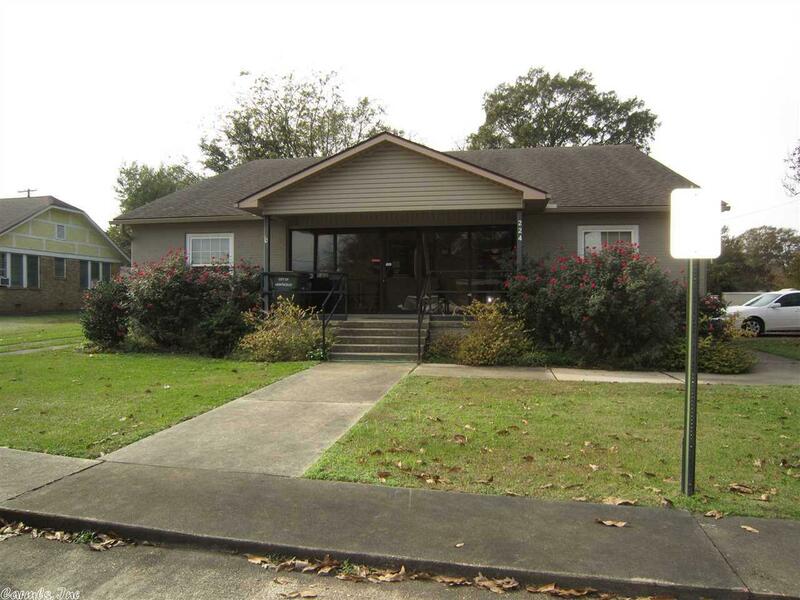 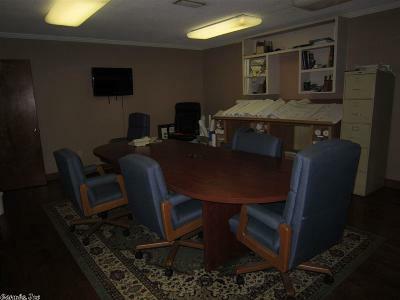 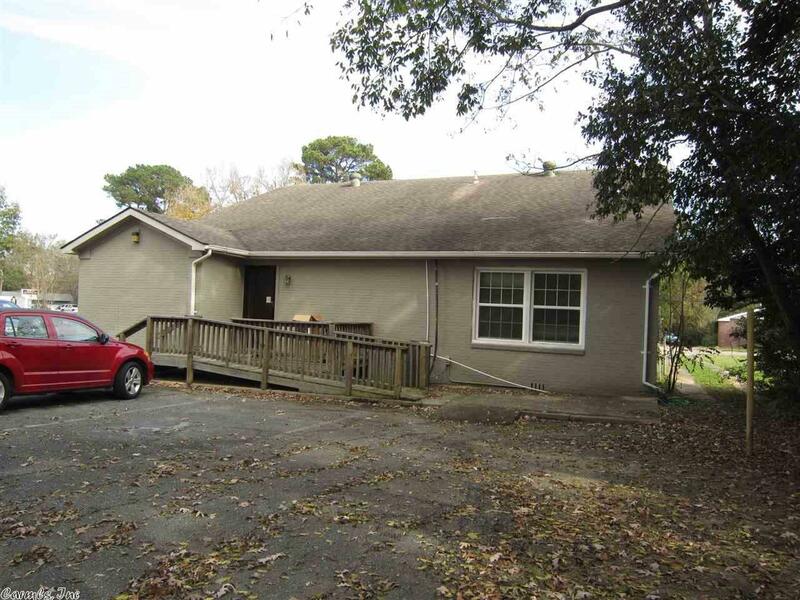 Great location for doctor, dentist, or lawyer offices. Annual income and expenses are unavailable for this property. Call me in advance for an appointment.